We design POS System with a main vision, versatility. 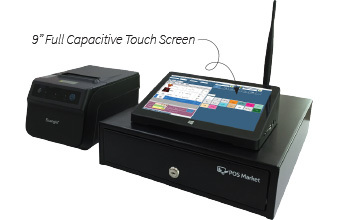 This full set POS system can be setup and configured for businesses in various fields. Run your inventory system and customer records though 9 inches Touch Screen. This gives great flexibility in serving your customers while keeping costs low for all merchants like you.